The 2017 Land Rover Discovery Sport and the 2018 Audi Q5 prove that compact crossovers can have true luxury credentials. However, that does not mean these models are equals in terms of quality or value. If you want to drive something truly impressive around Huntington or Beckley, you will need to assess both models carefully. Drivers who prefer the high-performance luxury of the 2017 Discovery Sport can further explore it in person at Princeton Land Rover. Just because you want to drive a premium vehicle does not mean you want to pay a premium price. The 2017 Discovery Sport has an MSRP starting at $37,695, while the 2018 Q5 has an MSRP starting at $41,500. You could do a lot with the money you save, including spring for a higher trim with exciting options or save your money for future adventures in your new car. 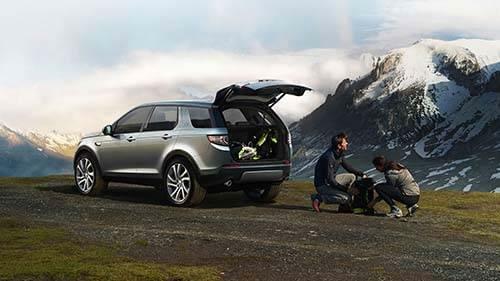 The boxy design of the Land Rover Discovery Sport makes loading and unloading a lot easier. You have up to 66.9 cubic feet of total room to work with and 32.0 cubic feet of dedicated cargo space, which are both ample figures for this segment. 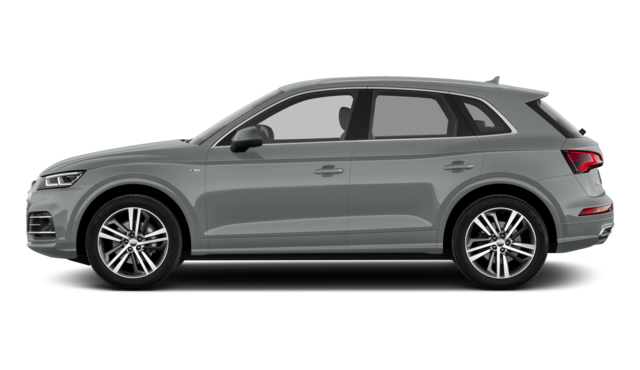 The Audi Q5 offers just 60.1 cubic feet of overall space and 28.7 cubic feet of dedicated cargo space. Plus, the sweeping roofline make is difficult to maximize the usage of that space. 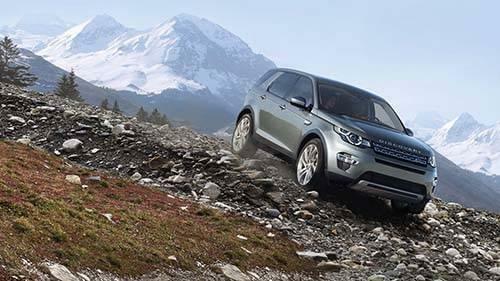 The Land Rover Discovery Sport comes standard with advanced safety features like parking sensors, which makes getting in an out of tight spots especially easy. 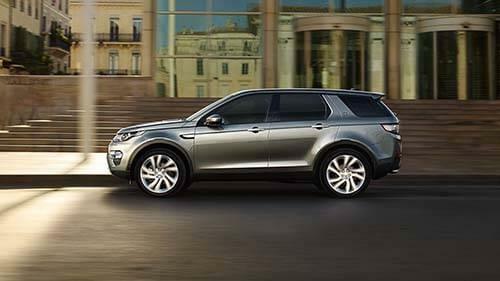 There is also Hill Descent Control and Hill Start Assist, which are great when you head to the mountains. The Audi Q5 does not come standard with any of those features, and in some cases they are not available at all. Whether on the streets of Charleston or off-road deep in the woods, this crossover is accomplished in every way. You even have the option to add a third row of seating if you need a bona fide people mover. 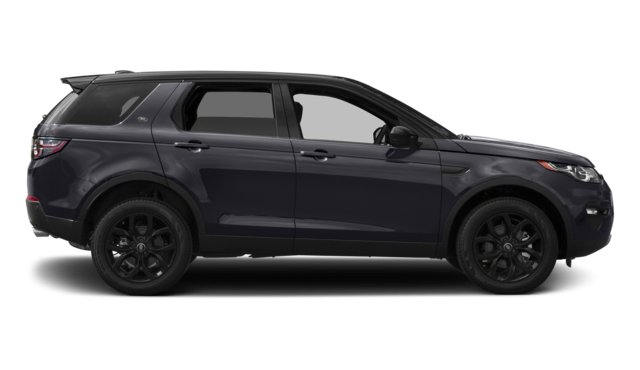 Head to Princeton Land Rover for a closer look at our Land Rover Discovery Sport inventory, and rely on us to get you financing without a hitch If you have questions, please feel free to contact us at any time.